Ready, Set…Sonic! Burst into action with Sonic the Hedgehog: Battle Racers, currently on Kickstarter! 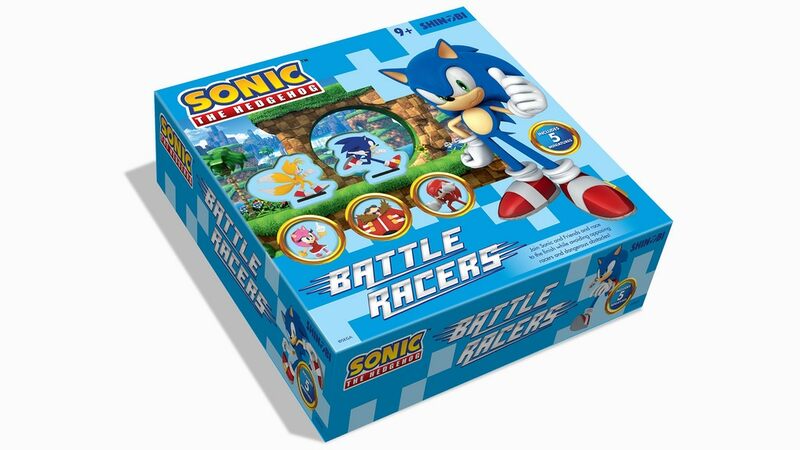 Sonic the Hedgehog: Battle Racers is a Pre-Painted Miniatures board game. Play as Sonic, one of his friends, a rival, or a foe, and race through a track full of different obstacles and challenges. Along the way, collect as many rings as possible and destroy Badniks at every opportunity. But don’t forget to keep an eye on your fellow Racers, they could be hot on your heels and ready to strike! Sonic the Hedgehog: Battle Racers comes with 5 iconic Sonic characters as Pre-Painted Miniatures, each with a different racing style and flavor. 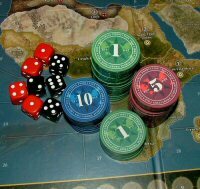 Each Racer has a Pre-Painted Miniature, Racer Profile, and Speed Token. Each profile contains the Racer’s unique special Ability, Power, and is used to track the Racer’s speed, and rings collected throughout the game.